Apologies for the late mailing this week, but I'm still catching up from a full week in NYC, where a small group of HBS staffers attended Book Expo America. We had a great time hanging out with authors, publishers, and fellow indie booksellers from around the country, and we heard about some amazing books due out this fall. While I'm not one to wish away my summer, I'm looking forward to a stellar fall literary season. 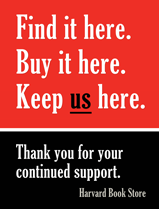 Stay tuned for news and updates over the next few weeks! For the last-minute planners among you, tonight is the launch of 826 Boston's newest book, A Place for Me in the World. The event, which takes place at Mission Hill School in Roxbury, is free and open to the public. Copies of the book will be available for sale, and will also be available soon through Harvard Book Store! Also, don't forget that Tuesday is the 10th annual Taste of Cambridge, taking place in Central Square. Tickets are still available, so join all your favorite neighborhood restaurants for a celebration of Cambridge's food culture. Update: The deadline for the Jeff Sharlet Memorial Award for Veterans is has been extended to July 15. Hosted by The Iowa Review, this writing contest is open to veterans and active duty personnel writing in any genre about any subject. Contest rules and additional information can be found here. And finally, come by this week to pick up a Father's Day card and gift. Whether your dad's the kind who would appreciate the new Douglas Brinkley biography of Walter Cronkite (limited signed copies available) or the kind who would prefer Hilary Mantel's Wolf Hall sequel, Bring Up the Bodies, we've got you covered. In 1916, Irish nationalist Roger Casement was hanged by the British government for treason. Casement had dedicated his life to improving the plight of oppressed peoples--especially in the Belgian Congo and the Amazon--but when he dared to draw a parallel between the injustices he witnessed in African and American colonies and those committed by the British in Northern Ireland, he became involved in a cause that led to his imprisonment and execution. 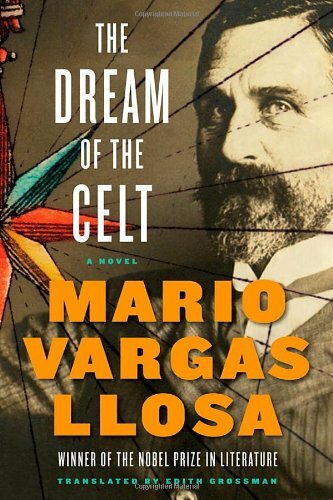 Nobel laureate Mario Vargas Llosa tackles this controversial man whose story has long been neglected, and, in so doing, pushes at the boundaries of the historical novel. A biography of one of the greatest rock 'n' rollers, the America that made him, and the America he made. 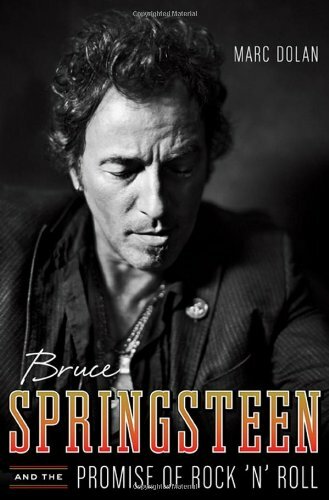 This book takes us through Springsteen's life by tracing the cultural, political, and personal forces that shaped his music. 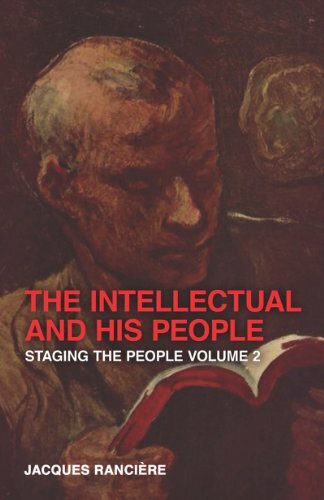 Following the previous volume of essays by Jacques Rancière from the 1970s, Staging the People: The Proletarian and His Double, this second collection focuses on the ways in which radical philosophers understand the people for whom they profess to speak. 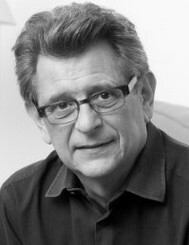 The Intellectual and His People engages with current political and cultural issues, including the "discovery" of totalitarianism by the "new philosophers," the relationship of Sartre and Foucault to popular struggles, nostalgia for the ebbing world of the factory, and the slippage of the artistic avant-garde into defending corporate privilege. 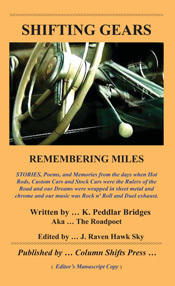 Shifting Gears: Remembering Miles includes stories, poems, and memories from the days when hot rods, custom cars, and stock cars were the rulers of the road and our dreams were wrapped in sheet metal and chrome and our music was Rock n' Roll and dual exhaust. Written as a travel guide to New England circa 1765, this book is an informational goldmine about what life was like for colonists in the decade before the American Revolution. Including sections detailing travel (by land and by sea), food and drink, and souvenir shopping (silversmith Paul Revere made nice keepsakes, but they usually cost more than 5 shillings), the book takes a humorous and informative look at U.S. history. Ray Bradbury (1920-2012) was one of the most imaginative science fiction writers of our time, and Fahrenheit 451 is a dystopian classic taught and read throughout the world. Often cited as a critique of government censorship and control, Bradbury noted in a 2007 interview that the book is really about television destroying people's interest and ability to read literature. A collection of eighteen of Ray Bradbury's short stories, The Illustrated Man brings together a variety of science fiction tales exploring humanity and technology. 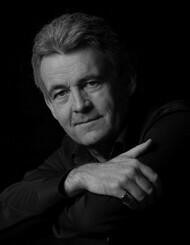 Mr. Bradbury is often credited with bringing science fiction and fantasy writing to mainstream literature. The Buddhist monk Buddhadasa began to reinterpret Theravada Buddhist teachings in the 1930s, and his views began taking hold in the 60s and 70s in Thailand. This text examines the theoretical and the social implications of Buddhadasa's work, both throughout Thailand and in the rest of the world. Known for such masterpieces as Oath of the Horatii and The Death of Marat, French painter Jacques-Louis David was put in prison twice after the fall of Robespierre, leading to a personal and professional crisis. This book details his success at recasting his career and life after the Reign of Terror. Positive Organizational Scholarship (POS) draws from positive psychology and looks at how to develop human strength in corporations, foster resiliency in employees, and cultivate strong individual and organizational performance. From the Oxford Library of Psychology, this text is the first major resource for scholars and professionals interested in POS. 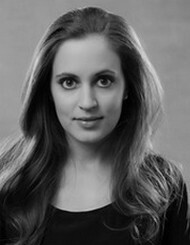 Debut novelist and Harvard grad Francesca Segal reads from The Innocents. Novelist, poet, translator, and Emerson College professor Pablo Medina reads from his most recent novel, Cubop City Blues. 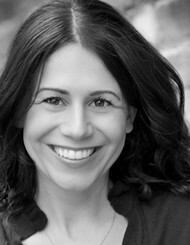 Natalie Bakopoulos, award-winning short story writer and contributing editor to Fiction Writers Review, reads from her debut novel, The Green Shore. 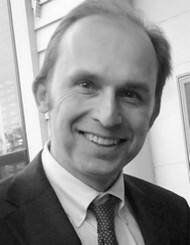 Co-sponsored with The Greek Institute. "A Test Case for America: Washington, Longfellow, and the Jewish Community at Newport." 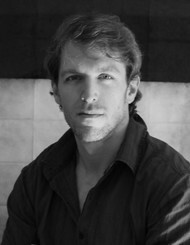 Deni Y. Béchard discusses his two recently released books, Cures for Hunger: A Memoir, and the novel Vandal Love.